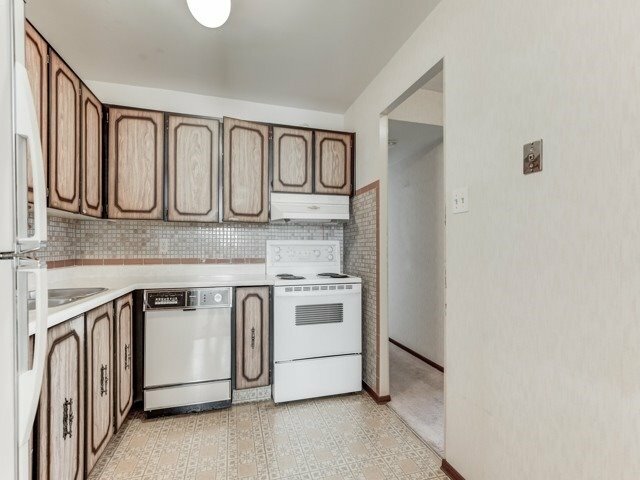 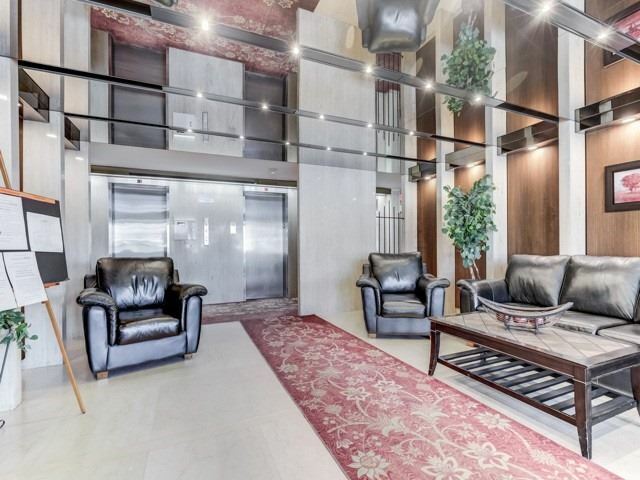 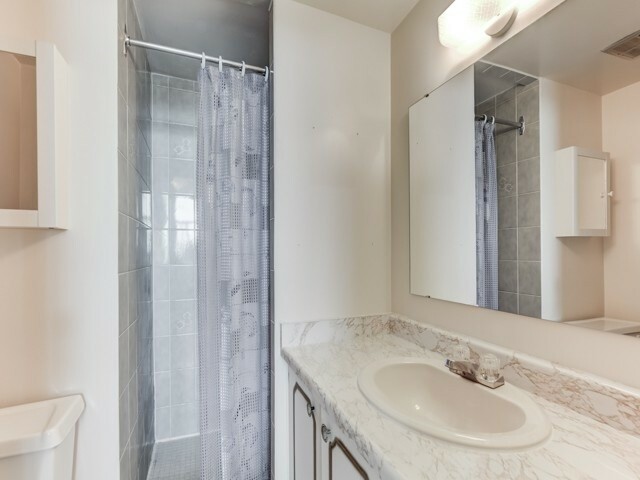 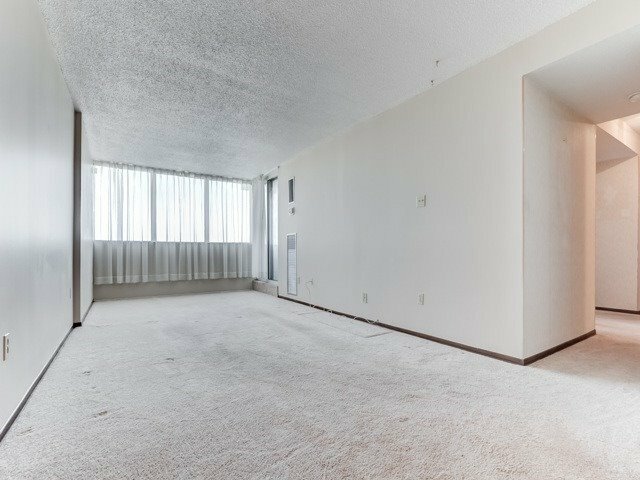 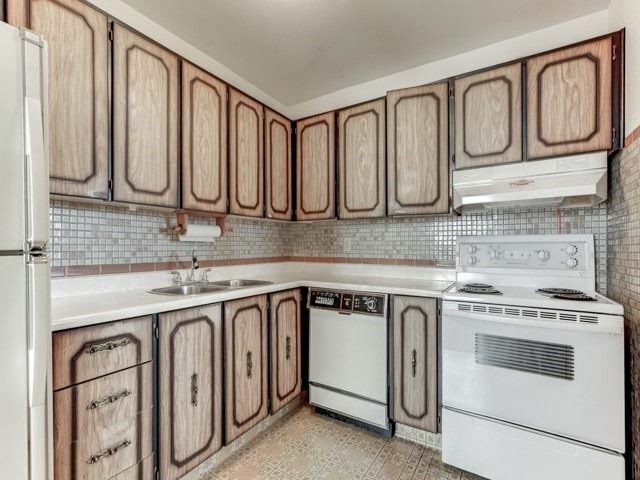 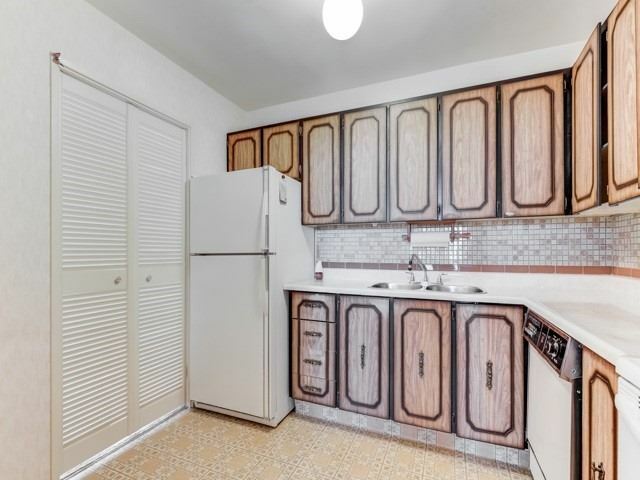 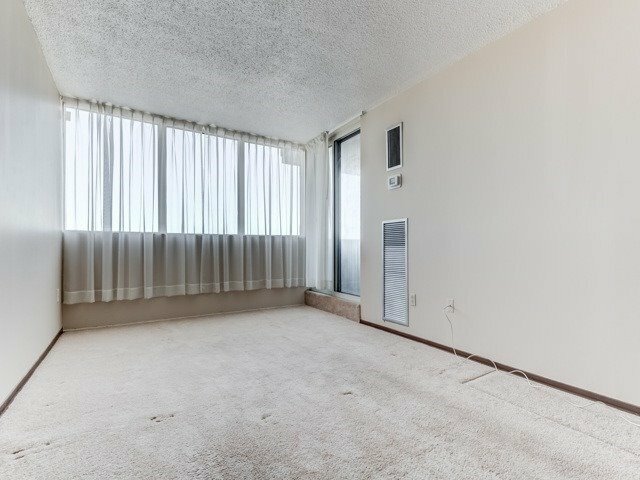 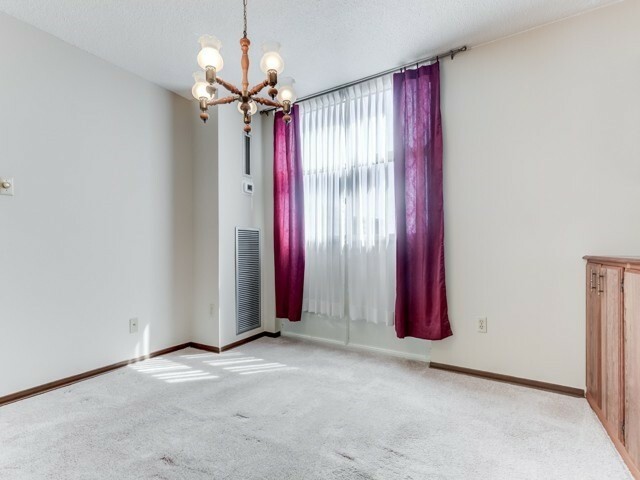 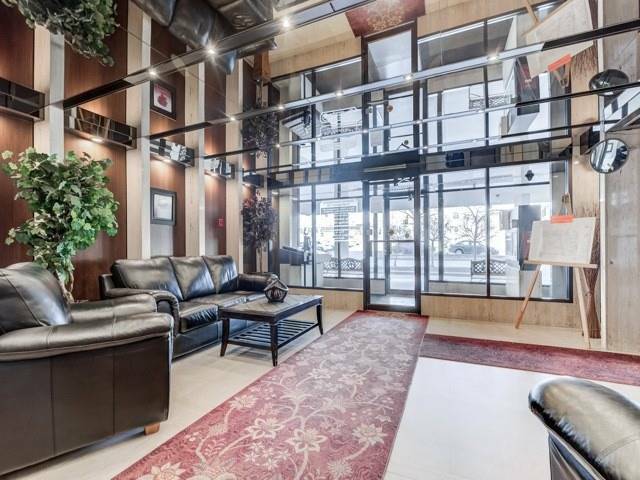 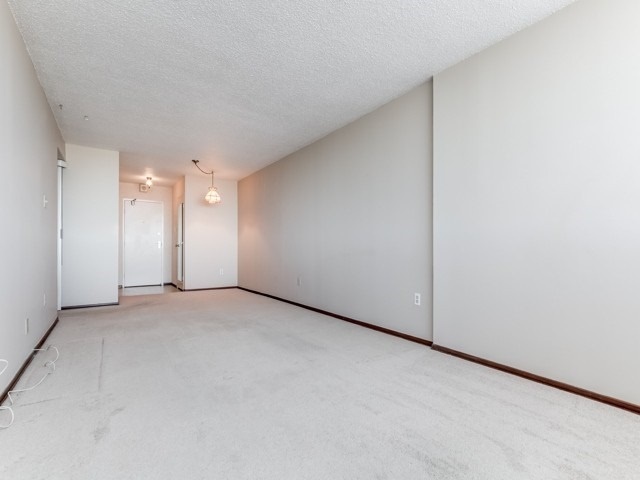 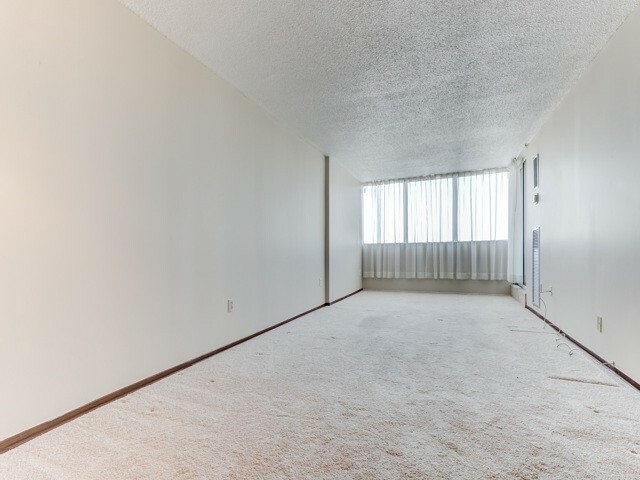 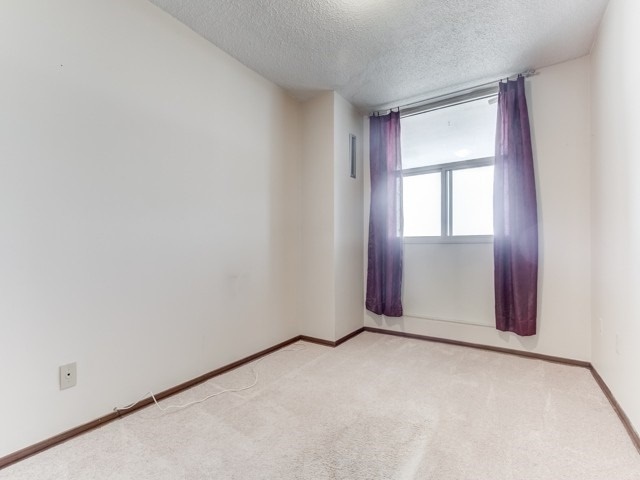 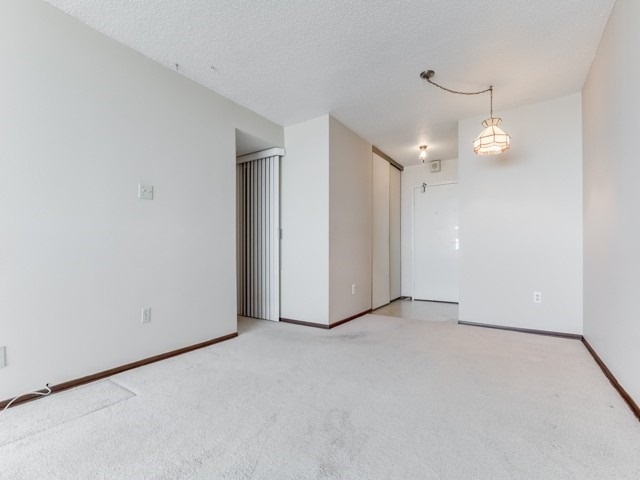 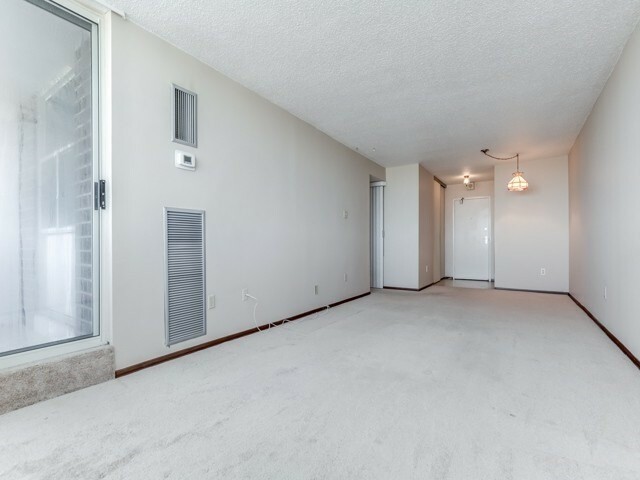 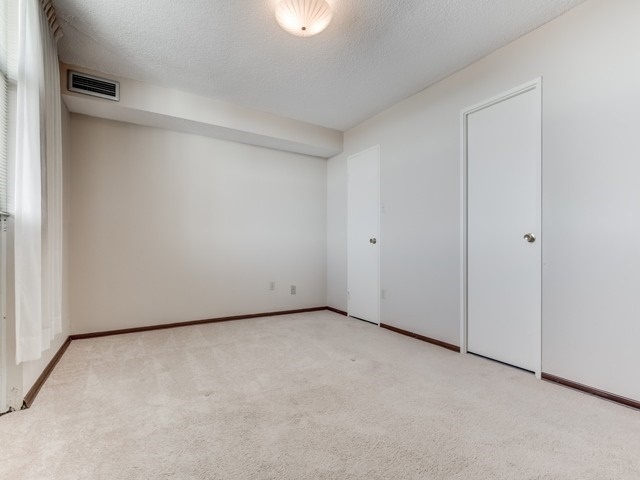 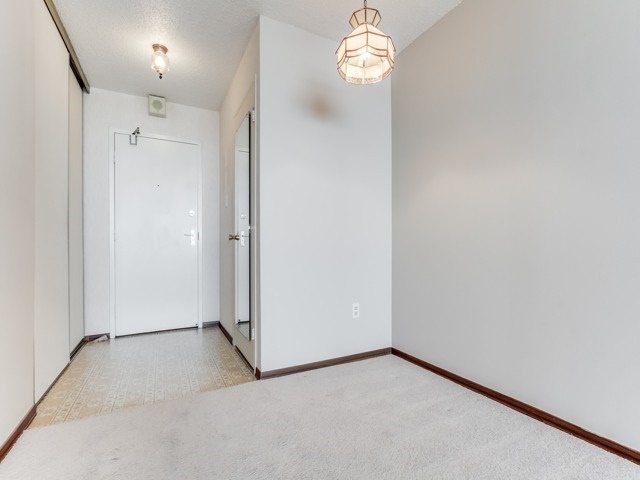 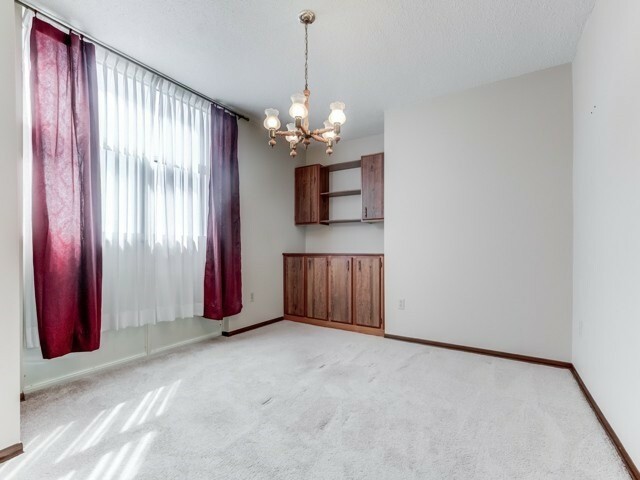 Welcome To This Large Bright 2 + Den Corner Unit In A Well Maintained Building. 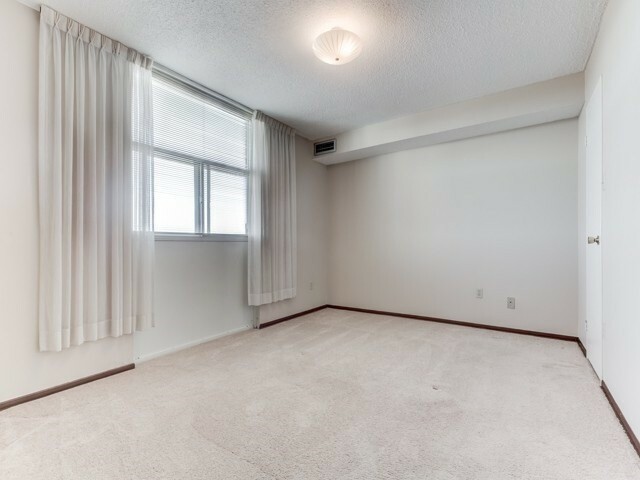 Views Of The Lake And Close To Hospital, Transportation, Shopping And Schools. 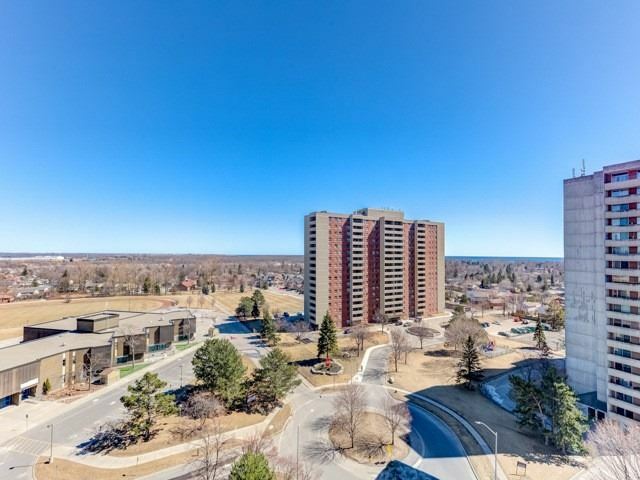 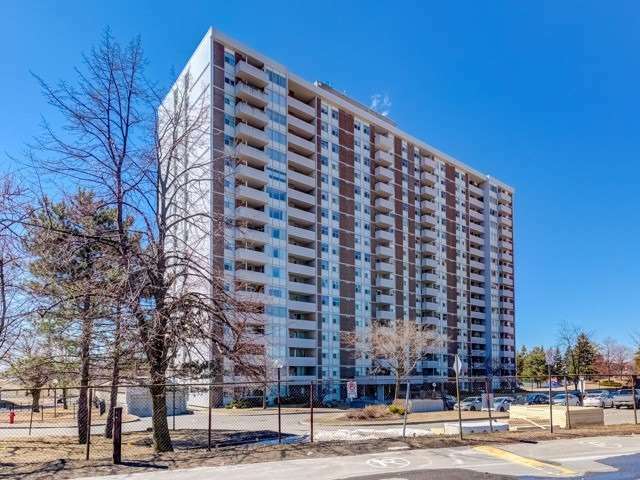 Don’t Miss This Oppurtunity To Own A Unit In This Well Maintained Building In South Ajax With Views Of The Lake.